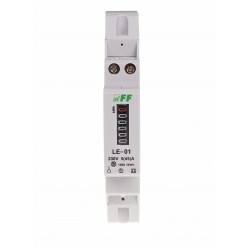 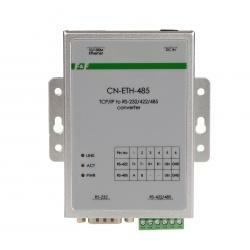 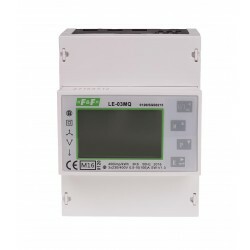 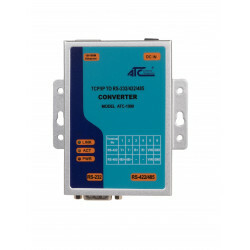 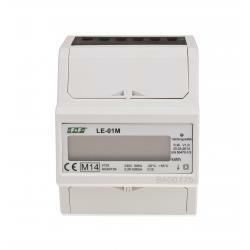 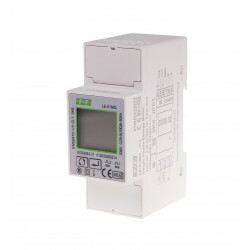 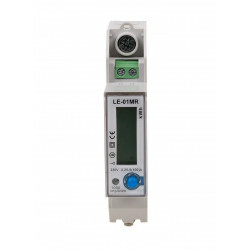 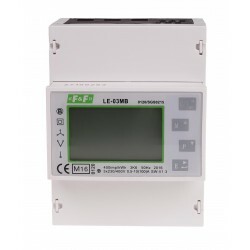 Indicator is designed to work with current transformers for primary current Ip from 5÷6000A and secondary current 5A. The maximum current measured value of the system is determined by the primary current Ip applied CT (current transformer). 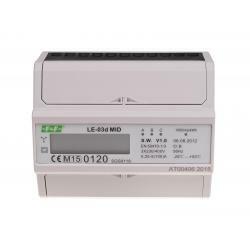 The user has the ability to set the index value used gear ratio, which allows you to indicate the actual value taken by the electricity system. 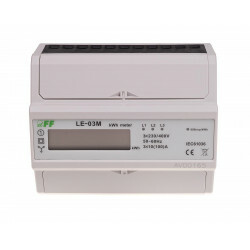 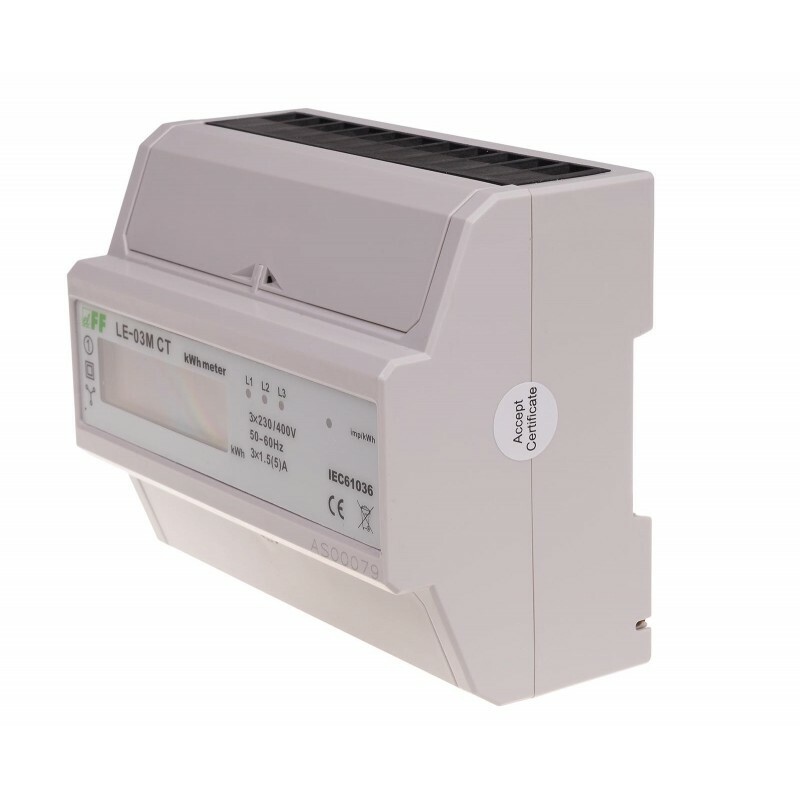 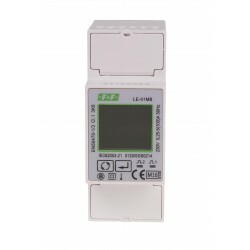 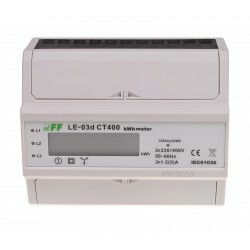 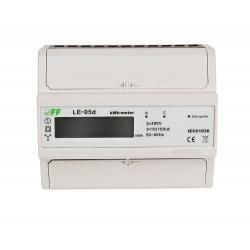 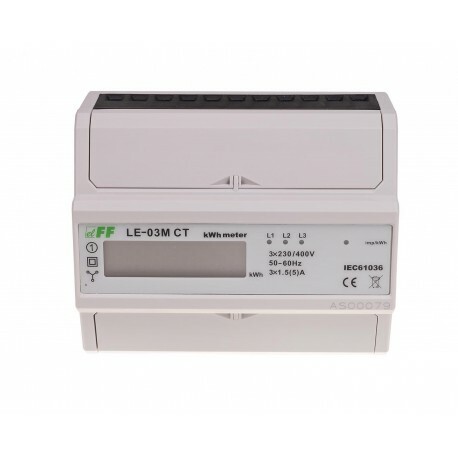 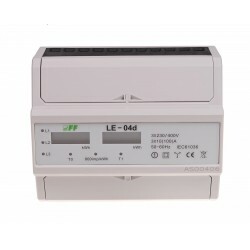 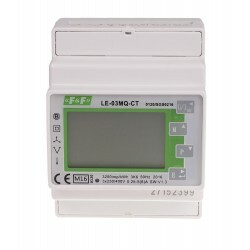 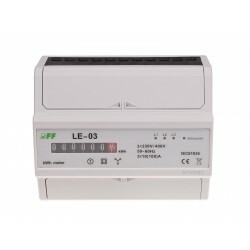 Serial RS-485 and implemented MODBUS RTU communication protocol allows the indicator used in networks for remote reading of data. 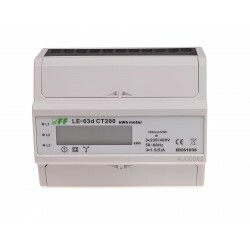 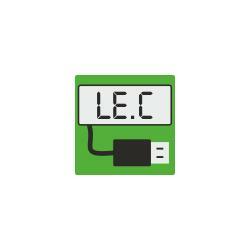 pulse/kWh is converted into energy collected throughout the three-phase system and its value is indicated by segment LCD display. 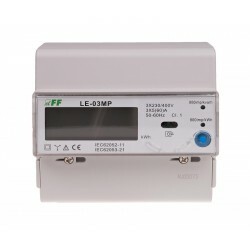 In the memory index values are preserved primary currents Ip trans-formers feasible. 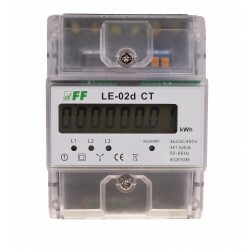 Choosing the appropriate value in accordance with the values of the connected transformers automatically sets the appro-priate factor, according to which computes the actual value of the electricity taken. 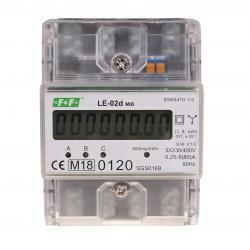 This value is projected on the LCD display format depending on the selected gear. 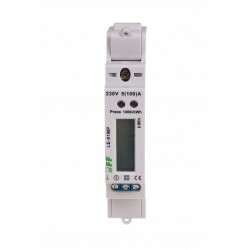 Indicator has a pulse output SO+ - SO-. 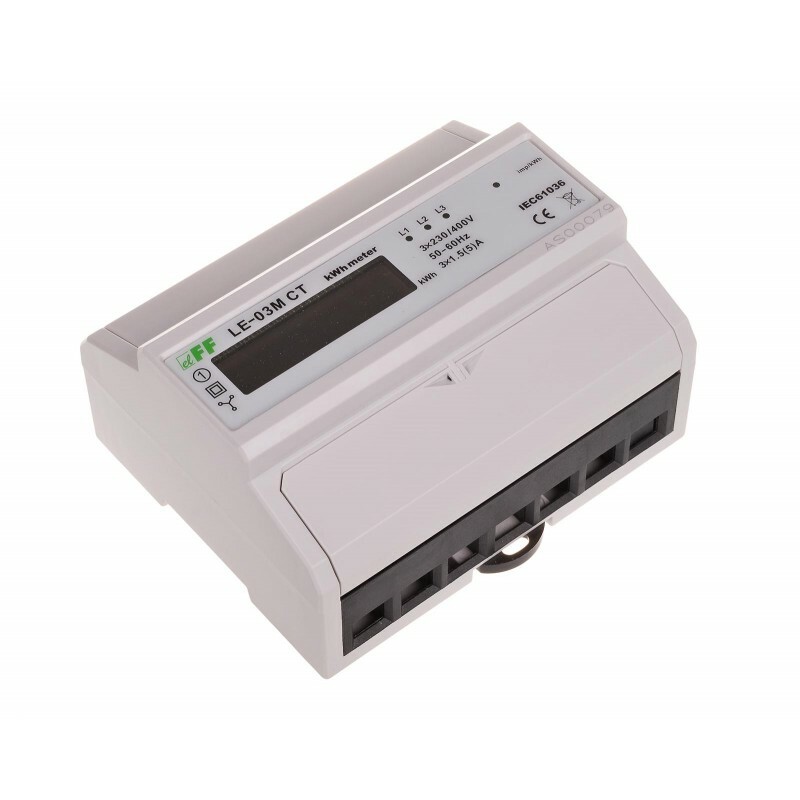 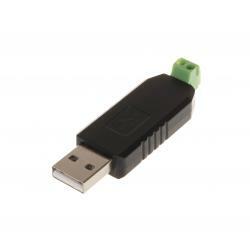 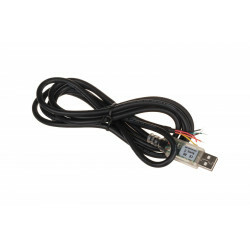 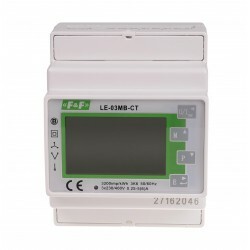 This allows you to connect another pulse device reading (SO) pulses generated by the meter. 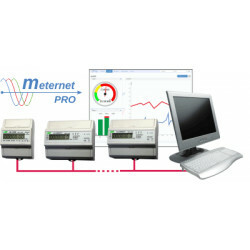 For proper opera-tion of the meter is not required to connect additional devices.